We wanted to learn about how toys can be on the TV. We love watching Toy Story, but we wanted to know how the pictures are able to move. We watched ‘The making of Snow White.’ Did you know that Snow White was made by artists who drew and painted lots of pictures? We saw some of them and they were very interesting. The pictures are shown very quickly and make it look like the characters are moving. Its very clever! Then we had a go ourselves. We made flipbooks and our own shape animation. To make our shape animation, we used a camera and shapes. 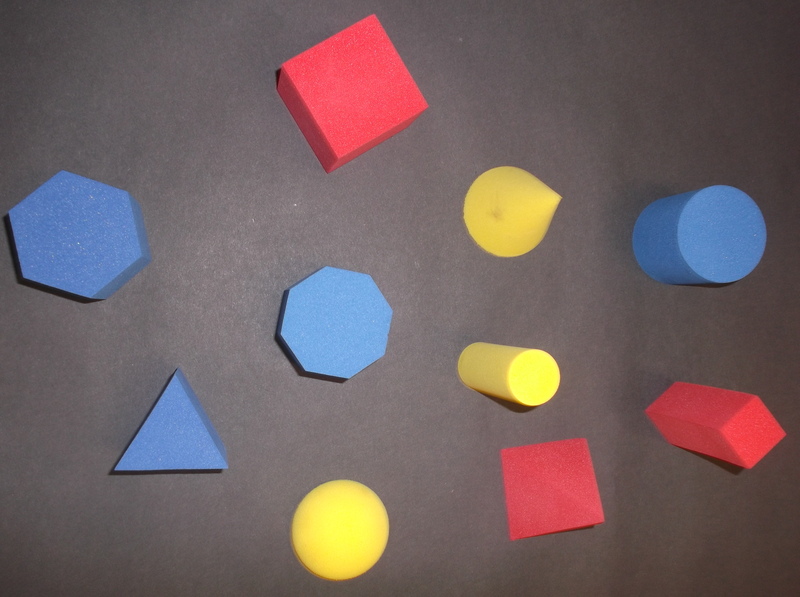 We took a photograph of the shapes, moved them and took another photo. We all took it in turns to move the shapes. Then we showed all the photos very quickly, and added music. It looks like the shapes are dancing! We are very proud of it! I am having difficulties uploading the actual video, but hopefully it will be there soon for you to see. This entry was posted in Uncategorized on February 26, 2015 by lochardilp1ablog. What a great idea, P1! 🙂 Looking forward to seeing the video.